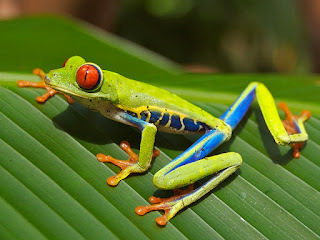 Costa Rica is a central american country having a population of around 4.5 million .Here are 10 facts about Costa Rica . Costa Rica contains over 5% of the world's bio diversity even though it constitutes only 0.1% of the worlds total land mass. Costa Rica is composed of seven provinces which are further divided into 81 cantons. 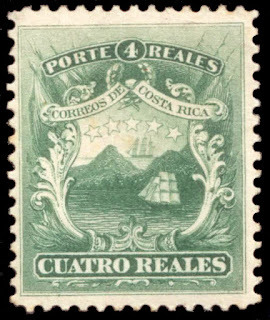 Costa Rica does not have any standing military.It was abolished in 1949.However the country has para military forces. Costa Rica has a life expectancy of 79 years, which is one of the highest in the world. The literacy rate in the country is 97.8% according to UNESCO. Football is the most popular sport in Costa Rica. The capital and largest city of Costa Rica is San Jose. Area is of the country is 51,000 Square Kilometers. 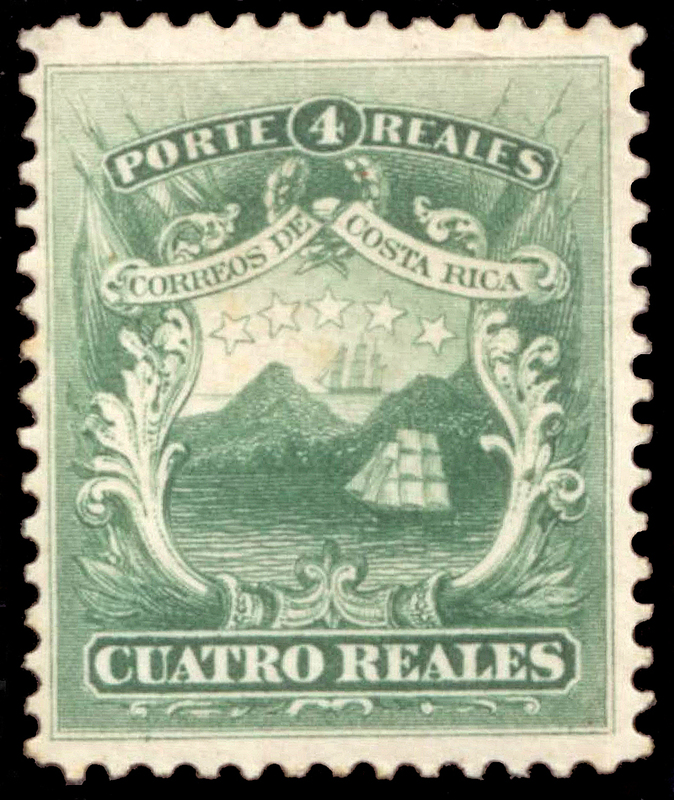 Spanish is the official language of Costa Rica . In Costa Rica people call themselves ticos(male) and titas(female) . Costa Rica is such a beautiful country to visit, especially with these 10 usual facts. Students from smart paper writing service would really consider going there early next year. It’s very good that the population in this country are so educated. I am sure that their students don’t use the services of custom writing companies. They write their essay or term papers independently. That is why they so clever. Thanks for sharing Great post i really like it Gift to Pakistan .